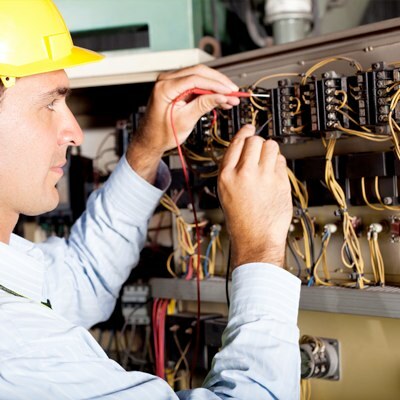 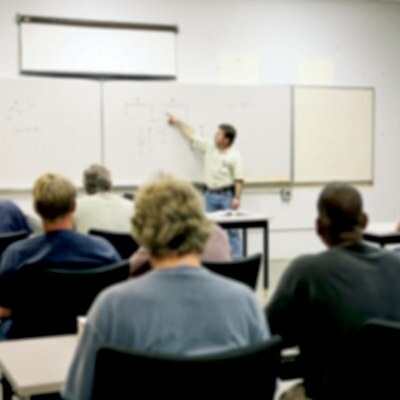 A majority of the Journeyman and Master Electrician's exams are based on the National Electrical Code (NEC). 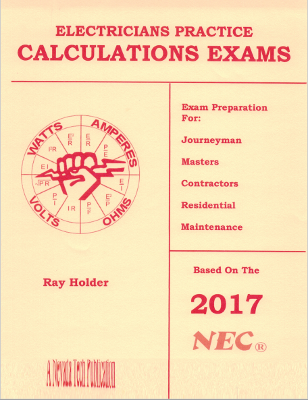 These references and study guides directly reference the NEC for that particular portion of the examination. 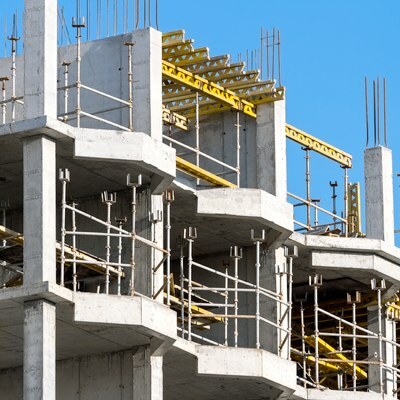 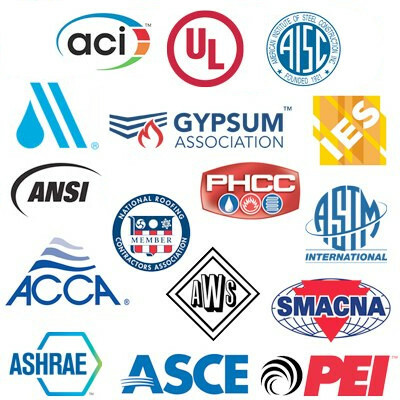 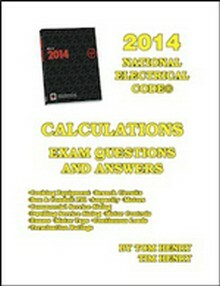 Construction Book Express offers a wide variety of NEC related study guides. 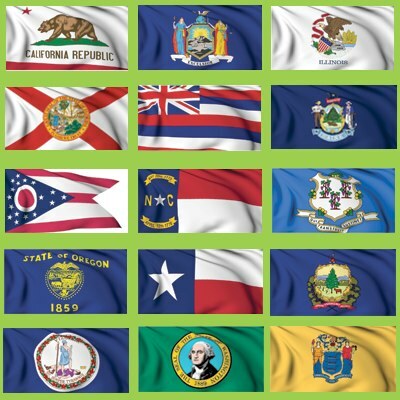 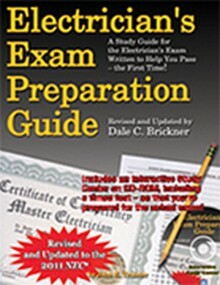 A must-have electrical exam study guide, updated to the 2014 NEC! 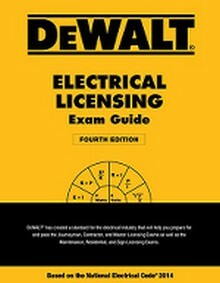 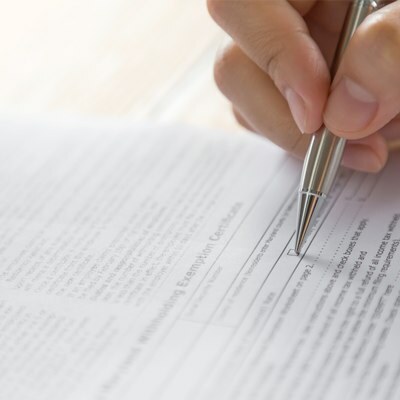 For years, electricians have turned to the DEWALT Electrical Licensing Exam Guide for their licensing exam preparation needs! 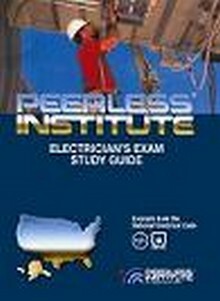 The Peerless Electrician's Exam Study Guide has been carefully prepared with material taken directly from the National Electrical Code and Handbook.